Wake up in this beautiful colonial mansion to soft sunlight filtering through your shuttered windows. Open your heart in a morning class by the poolside yoga shala, nourish your body with a dazzling array of homemade Sri Lankan dishes and rediscover your center with an evening yoga class on the beach as the sun sets. Villa de Zoysa is simply a kindred abode that will awaken your soul, your spirit and your senses. There is history and heart wrapped into the bones of this home and into the spirit of its owner. Time spent on the grounds of Villa de Zoysa — resting in a hammock, curling up with a book on one of the expansive terraces, or sipping freshly brewed tea in an open courtyard — is deliciously restorative. Step onto the green grasses of the villa, and step into peace. Yoga holidays and wellness treatments in Sri Lanka. We like to say we run yoga holidays, as retreats sound a bit too serious and structured. We have only 2 yoga classes a day. 7.30 to 9.00 AM and 5 to 6.30 pm with Sunday being the off day. 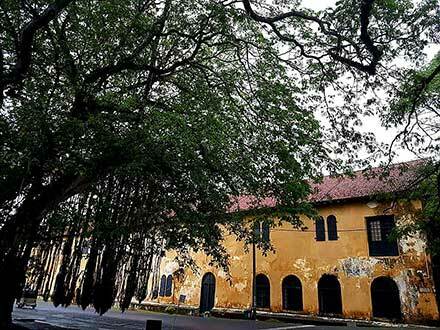 Between the classes, on a typical day, you have enough free time to indulge in surfing, snorkeling, diving, visiting UN heritage site of timeless Galle-Fort, a tea plantation, an isolated Buddhist temple, cycling in the village and even having a fabulous in-house deep tissue massage. We are open throughout the year, with high quality teachers changing every 2 to 3 weeks, especially in the high season of October to April. No set dates for starting classes, they run every day except Sunday. Some of the travel advisories are totally outdated. small towns have become busy cities, historical sites have exaggerated rules and prices, traditional surfing areas have changed to new ones. Our ideas are for less frequented places, with less costs. Built in the last century and still own and manage by a family member, this heritance home is the best yoga retreat in Sri Lanka. Ocean front with unspoiled turtle breeding beach and a 4 acre coconut tree fringed garden provides you with ample lush greenery and space. Our yoga shala by the pool or the wooden platform with open skies on the beach, your practice is instructed by the best yoga teachers. 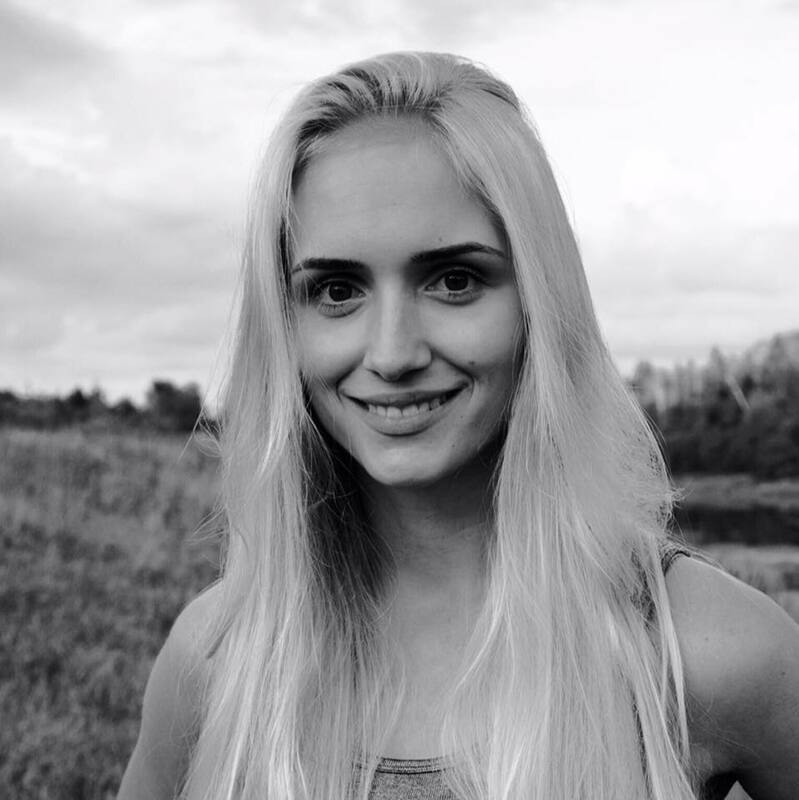 Maria Monakhova, London-Specialized Pregnancy Yoga Teacher. A getaway from your stressful daily routine won’t be much fruitful if it is just another physical getaway where your mind is still restless. No matter where or how far you get, if your subconscious mind is still engaged with chores at home or calculations at work. It is one of the main reasons why going to a yoga retreat would be the perfect getaway for healing both your mind and the body. According to a saying in the Bhagavad Gita, ” Yoga is the journey of the self, through the self, to the self ” which you may realize is true, once you start practicing it. 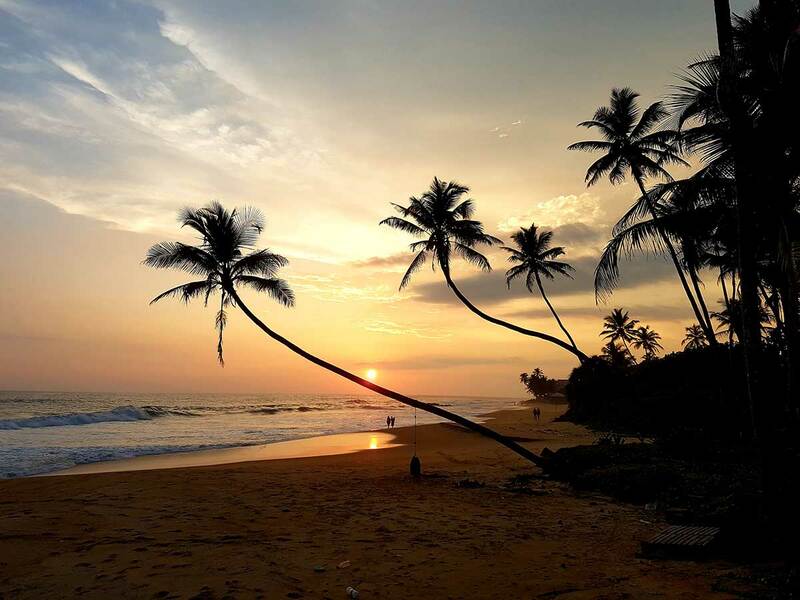 If you are someone who is planning to visit Sri Lanka or is already a current visitor in the country, then a yoga retreat in Sri Lanka is something that that is worth for trying. 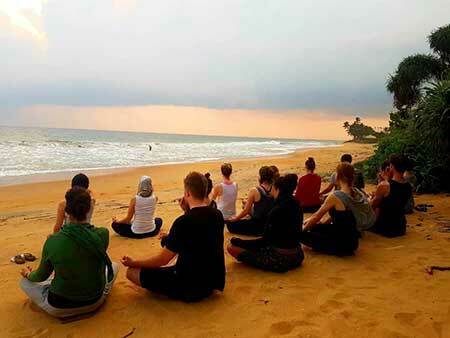 Sri Lankan yoga retreat can be quite amazing once you get familiarized with it. Here at our villa, we promise you with the best yoga retreat in Sri Lanka. You are sure to feel more lively and peaceful in the midst of the thriving green surrounding with promising views of nature. 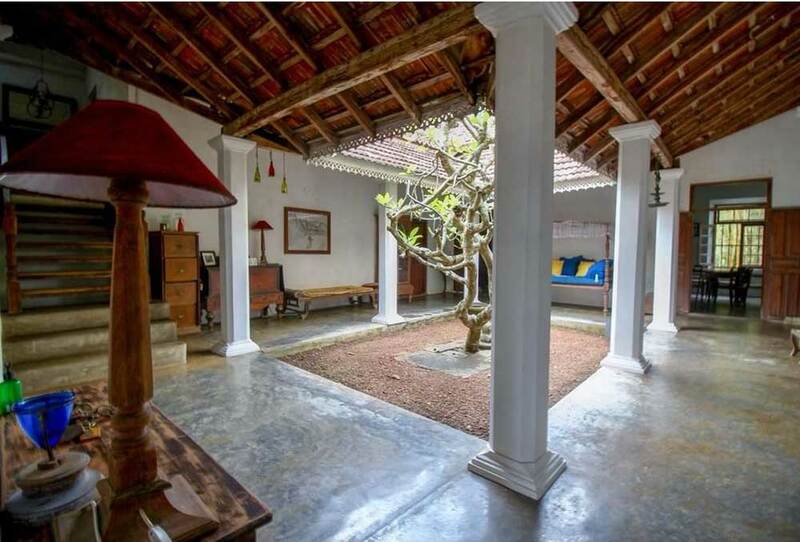 Galle – a prestigious city in the down south of the country along with scenic views of the alluring nature, there exist every single thing that you will need for a calm and peaceful vacation. It is time that you take a small break from all your household chores and work at the office. How well do you know yourself? How well can you control yourself; both physically and emotionally? How often do you see through yourself? If I throw you with all the above questions, will you be able to give clear answers to them? Yoga is the key to all the above questions, where you will be able to look around with an open mind. A yoga retreat is much more than just physical exercises; it is a spiritual discipline that unfolds the fathomless prospects of the human mind and soul. The calm and quiet environment of our villa along with the experienced and professional yoga instructors is the best place for a yoga retreat in Sri Lanka. When we think of a vacation, it is always a delightful idea. But just a vacation is still momentary, you would enjoy for a minimum of a week or two, and once it ends, you are back to your old self. On the other hand, a vacation with a yoga retreat will reveal another self in you by turning a new chapter in your life. Yoga is more of a medication that heals your soul by placing you in moral conduct, controlling your unstable emotions, getting hold of your concentration and purifying your eternal soul. Visit us for a yoga retreat in Galle and your vacation be a vacation of gain that lasts you for your entire lifetime. 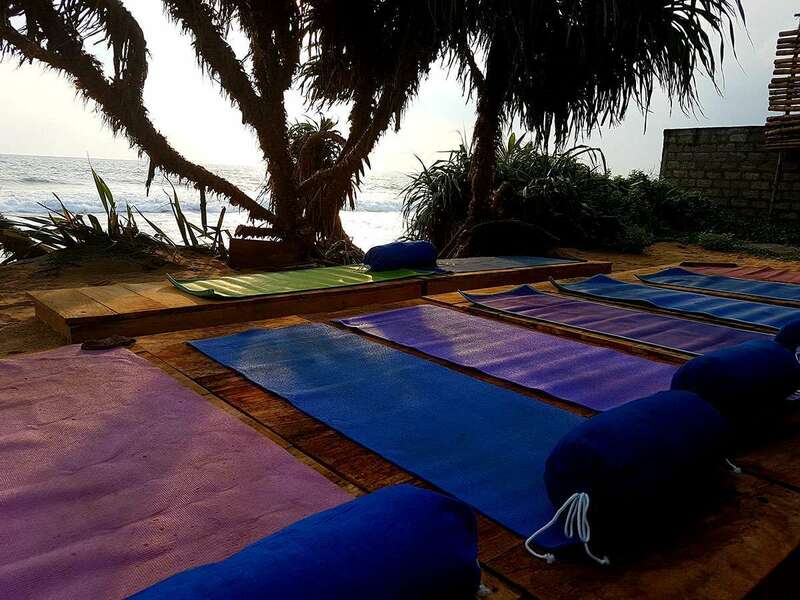 Once you get started you would simply get obsessed with our Sri Lankan yoga retreat. We, humans, are born with overwhelming emotions some of which we can’t control while we wish that it would be better if we could manage. Now here is your chance, where you can give yourself a fresh start as a different person from who you were in the past. Let’s be a part of our yoga retreat in Galle and say hello to the new you. Visit us at our villa for the best yoga retreat in Sri Lanka to feel the significance of spiritual power.